Many people are looking at doing surveys to earn extra income so they could quit their 9 to 5 jobs and start working at home. The truth is most people can't do that by just doing surveys. Unless your demographics fit perfectly onto the current demand in the research industry, otherwise, it will be difficult to earn money just by taking surveys. Started in 2005, Survey Club is one of the oldest survey sites on the web that also has the highest numbers of members from around the world. They claim you can earn $5 within the first few minutes taking a survey. Is this true or there are some hidden things you are not aware of? In this Survey Club Review, I am going to find out for you whether this survey site is legit and could let you start working at home earning full time income. Can You Earn Money with Survey Club? What Are The Issues with Survey Club? Can You Quit Your Job And Do Survey Full-Time? Is Survey Club Legit or Scam? Summary: The good news is Survey Club isn’t a scam, but there’s a high probability you won’t qualify for any surveys. Most people will find their time could better be spent elsewhere. If you want to quit your 9 to 5 job and earn money working at home, I would recommend you to join my Top Recommended Program below! 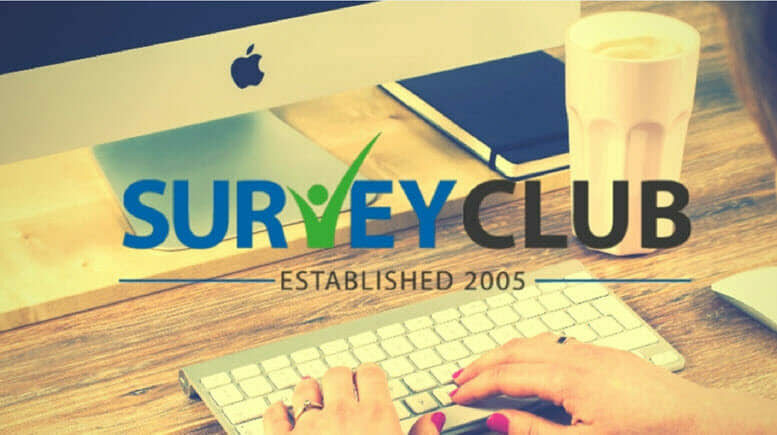 Survey Club is a membership based online survey directory, consisting of many survey panels or companies that facilitate market research. With more than 14 years in the industry, it is no surprise that Survey Club claims to have 16 million members across 6 continents. Basically, you take surveys, do product-testing and participate in research inside Survey Club to make money. Most surveys are sourced from companies that require research and market studies to gain more insights about their consumers. How to Earn Money with Survey Club? Earning money with Survey Club is pretty straightforward and similar with all other survey sites. You just need to sign up, choose a few survey panels to start with, get survey jobs delivered to your mailbox, fill up the surveys, and you will be on your way to receive various sorts of compensation like cash, gift cards, freebies, and others in return. In fact, you can find and register for many surveys listed on Survey Club without becoming their member. To name some, you could join SwagBucks or FusionCash without going through Survey Club. 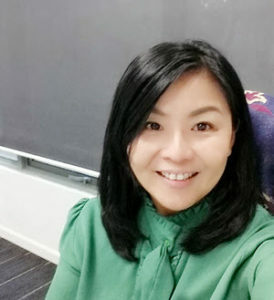 In principle, there are only 2 major types of survey mechanism where you can get paid inside Survey Club – one is to take survey and the other is to join focus groups discussion which I will explain later. You chances to get survey opportunities with any survey companies are limited to certain demographic (e.g. by gender, age, educational attainment, number of offspring, etc). Therefore, filling the membership information page is crucial and can determine the kind and quantity of surveys that will be sent to you. Here are some important facts you need to know about Survey Club. For more about Survey Club, please check out their FAQ. As I mentioned earlier, there are 2 ways to make money in Survey Club. One is by taking surveys and another is by joining focus group discussions. Surveys: Like any survey company, the amount you'll earn per survey will vary depending on duration to take each survey. The longer the survey is, the more money you'll make. Normally, you can earn a few cents up to a couple of dollars per survey. This is when you take survey directly with Survey Club or their panels. 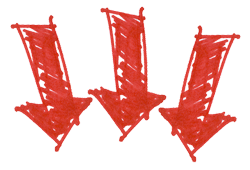 Very often, after doing a qualifier round, you could be disqualified for most of the surveys. To compensate for your time spent, Survey Club will credit a $0.10 for each disqualification. Focus Groups: Their focus groups will be a better bet. I have heard some people make $50 to $200 per hour on each deal. Focus group is a type of qualitative research. It requires you to give your personal opinion on certain topics, products and services, mostly done in a group discussion. Questions are pre-determined and discussed in a group setting with presence of a facilitator. You are allowed to freely communicate with other group members. Whether you are doing surveys or join focus group discussions, cash compensation will be sent to the user’s Survey Club rewards account and paid through Paypal, Amazon Gift Card, or a check. But it is not easy to earn a few hundred dollars a month doing survey. Despite focus group's payout is $50 to $200 but it's very rare to get such opportunity. On average, people who do surveys only manage to earn less than $100 a month. What Are Issues with Survey Club? At first glance, it seems very simple to get paid survey with Survey Club. But a quick look at its Terms and Conditions shows that surveys do not only come from Survey Club but also from other survey panels. This mean Survey Club has no control over the quality of surveys offered. On top of that, in order to start taking surveys with other panels, you must allow their panels to access your information. So apparently when you sign up for Survey Club you're agreeing to sign up for their partner's emails and solicitations. Survey Club is free to join but it comes at the price of your mailbox being loaded with low quality surveys from various companies and possibly losing money doing shady trial offers! Despite Survey Club is not a “get rich quick” scheme, but it also can’t guarantee that everyone can make money doing survey with them. Can You Quit Your Job And To Do Survey Full-Time? I know many of you who found this website are looking to make “real money” which means being able to pay major bills such as rent, mortgage, child education, etc. If that’s your goal, you might be disappointed. It is not possible to quit your day job and do survey full time with any of the survey companies. Despite Survey Club claims that members can expect to receive several surveys directly from them per week or even several times per day, but many people say they only get one or two “legit” surveys per month. The focus groups that Survey Club claims members can earn from $50 to $200 per hour do not seem to exist. In Survey Club, it is easy to earn $5 or maybe even $10 but is it good enough for you to quit your job and work at home? I never heard of anyone earning full-time income by only doing survey jobs at home. If you want to quit your day job so you can earn money working at home, I suggest you follow my step-by-step guide to start small business online. Inside this guide, I will show you the exact steps I took and also success stories of people earning 5 to 6 digits income by following proven strategy. I find it's very subjective to determine whether a program is legit or a scam. Personally I believe Survey Club is legit but definitely can’t give you full-time income, neither can it make you rich. Overall I won't recommend Survey Club to people who want to make real money working at home. Now I believe you already know that taking surveys will not make you enough money to quit your day job. 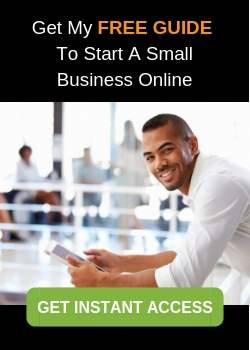 Again, as I mentioned earlier, if your intention is to find sustainable way to make money so you could quit your day job, then you might want to check out my free guide to start a small business online. It is not something that happens overnight but it certainly has helped many people achieve 5 to 6 digits income. If you want to hear what others are saying about this program, you can check it out here. I hope you enjoy my Survey Club review. If you find this article useful and want to let others know about the downside of doing survey jobs, please help to share via Facebook or Twitter. 3 Comments on "What is Survey Club About? (Can You Quit Your 9 to 5 Job?)" Its amazing how small the world is at times. I am just finishing my statistic course for my MBA and have learned the importance of surveys and questionnaires. Most people think they get nothing out of it. Omg they are so wrong! I wish I could make surveys about why people don’t believe in God. Thanks Florence, For this post. I have never heard of the Survey Club. It was good to know the details about them and sad that they are limited to being available in only few countries. And it generates very little incom. I am happy to be part of your top recommended program. It’s more promising!